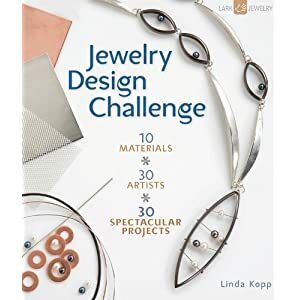 Lark Books is offering one Craft Connection reader a signed copy of Jewelry Design Challenge. You have until Thursday, September 23, 2010 at midnight Eastern to get your entries in! One winner will be selected randomly through Random.org and announced here on Friday, September 24, 2010. 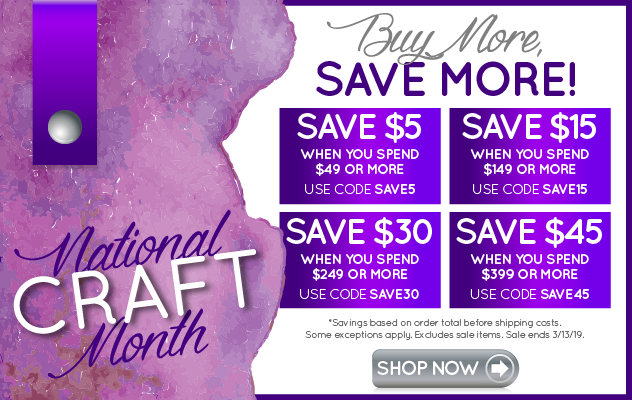 This offer has been provided by Lark Books free of charge with no additional requirements or endorsements necessary.